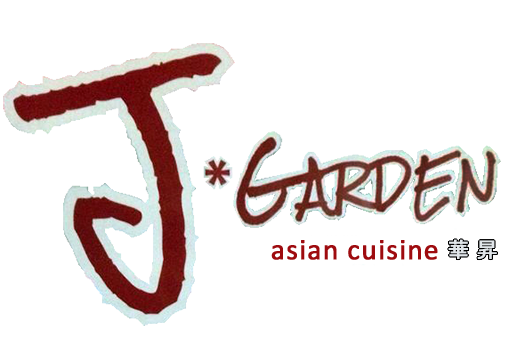 Online ordering menu for J Garden. Welcome to J Garden, where you will find comfort Chinese food till late at night. Our extended menu features all your Chinese favorites, Fries, Wings and even Cheese cake. Find us at 59 Franklin St, near Water St and Thomas E. Burgin Pkwy. Just 4 minutes drive away form The Home Depot and 6 minutes away from Walmart. Order online for carryout and delivery.